What is IT’s role and responsibility in facilitating the data-driven healthcare organization? To what extent is IT responsible for providing end users with consumable, user-friendly and valuable access to data? This week in the build or buy series, Matt Dewey shares his perspective on IT’s role and his strategy for providing clear, accurate and actionable information in one place to users that require it and in a way they can consume it. To Build or Buy an Analytics Solution? 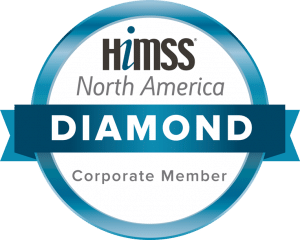 (Part 7/8) Interview with Matt Dewey – CIO, Wake Radiology.